Starting on Sunday, Target will be offering a coupon for a FREE $5 Target gift card with a Starbucks purchase of $20 or more. This coupon will be available in the upcoming weekly ad or if you prefer to get the mobile version of this coupon – starting 6/5, you can text STARBUCKS to 827438. This offer will also be available online. Print the new $1.00 off any ONE Formula 409 product coupon and then pair it with a Target Cartwheel offer for a great deal! Here’s a fun deal for a little poolside reading at Target. 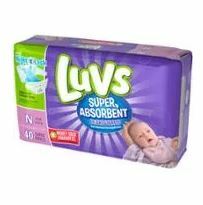 Hurry over and print the new $2.00 off ONE Luvs Diapers coupon and then check out these deals at Walmart and Target. 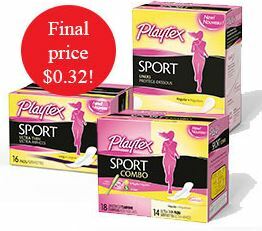 For more diaper bargains this week visit the Diaper Deals Round Up! 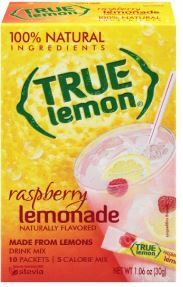 We’ve got a Target cartwheel offer and a printable coupon on True Citrus products right now that makes a great stackable deal on top of the current sale. 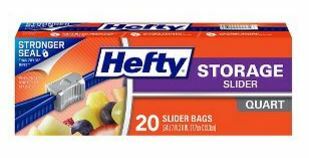 We love these stick packets in our waters. 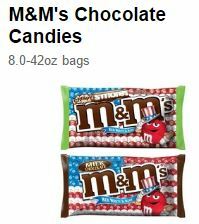 Here’s a hot deal you can grab at Target on M&M’s. 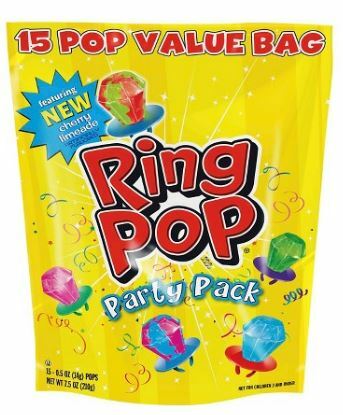 Hurry over and print this rare $2.50 Ring Pop 15 Count Bag printable coupon. Then take it to Target for this deal. 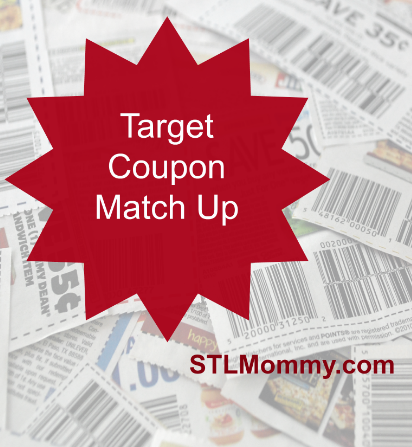 Target has released two new and high value Cartwheel offers: save 25% Off Betty Crocker Traditional Brownies (valid through June 5th) AND 20% Off Betty Crocker Brownies Twin Packs (valid through June 19th).